High Point Fibers Inc. was established in 1998 and founded by John Hailey. Since the doors opened, HPF has been dedicated to supplying 125-150 customers, large and small, with high quality products for all their applications. We are Members of ISPA (International Sleep Products Association) and Business High Point Chamber of Commerce. 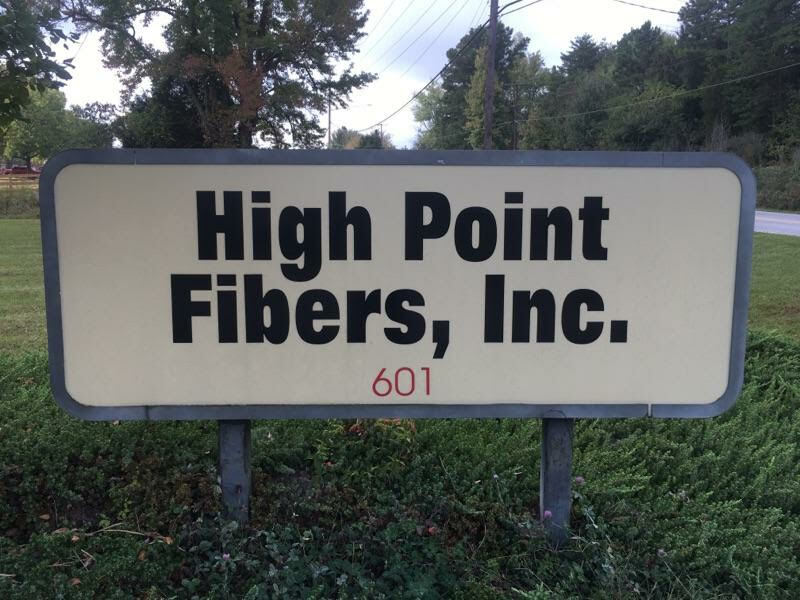 High Point Fibers Inc. is committed to providing to our customers quality products and being highly dependable. We take pride in that we produce products that are safe to our employees, our community, and the environment.